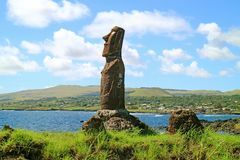 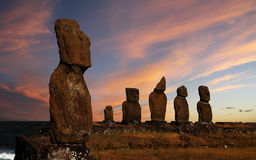 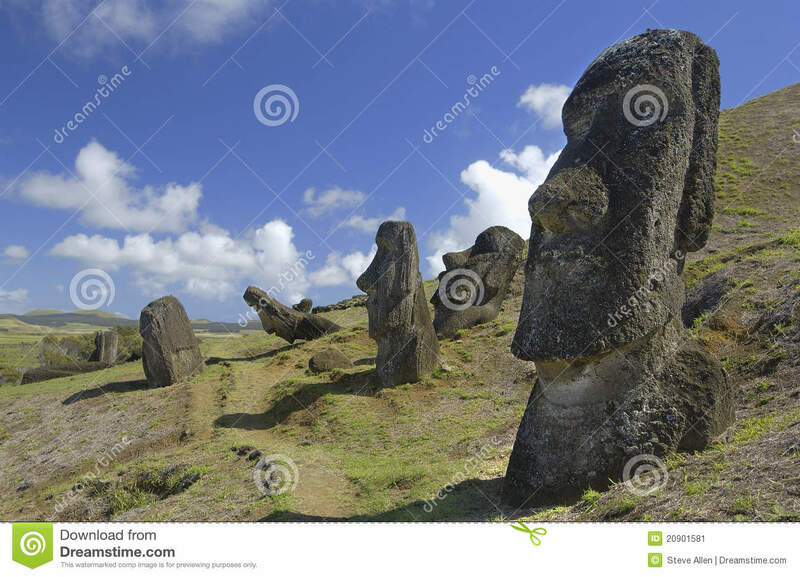 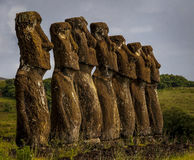 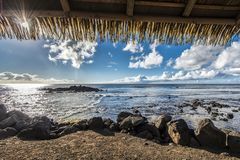 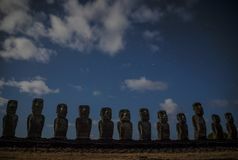 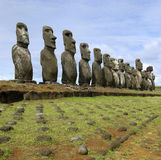 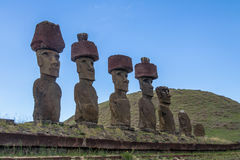 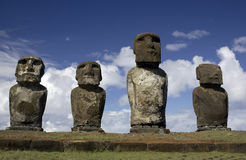 Easter Island Moai - Chile - South Pacific. 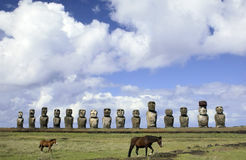 Figures, horse. 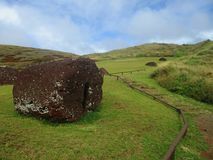 Ancient Moai at Rano Raraku on Easter Island in the South Pacific.